Join other business owners in reaching our large audience by becoming a Jazz88 partner and sponsoring on-air programming. 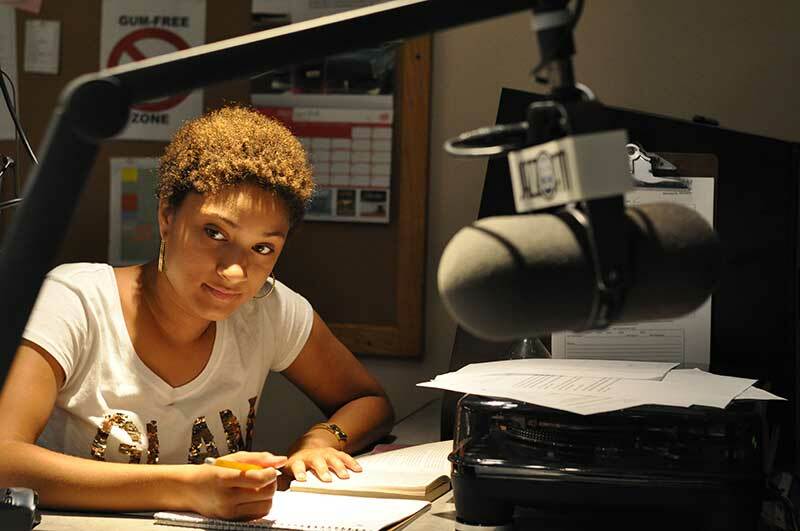 Sponsoring programming on Jazz88 is a strategic way to connect with a highly educated, affluent, well-traveled and culturally discriminating audience. Our Jazz, Roots, BBC/Associated Press News and Mn/DOT Traffic listeners are choice consumers, savvy business leaders, and influentials who are active in their communities. Over the past decades, Jazz88 programming has built a loyal following, now numbering 130,000 weekly listeners. When they hear that your company or organization is also supporting their radio station, this community takes notice – and takes action. To craft a sponsorship plan that supports your goals – and Minnesota’s jazz and roots station – contact Kevin Barnes at 612-668-1744 or KevinB@Jazz88.fm. Or enroll as a Jazz88 Business Circle member.